John Cena started off his WWF career as a developmental wrestler for Ohio Valley Wrestling—the WWF developmental territory. There, he was a heavyweight champion and tag team champion. He started with the moniker "The Prototype." 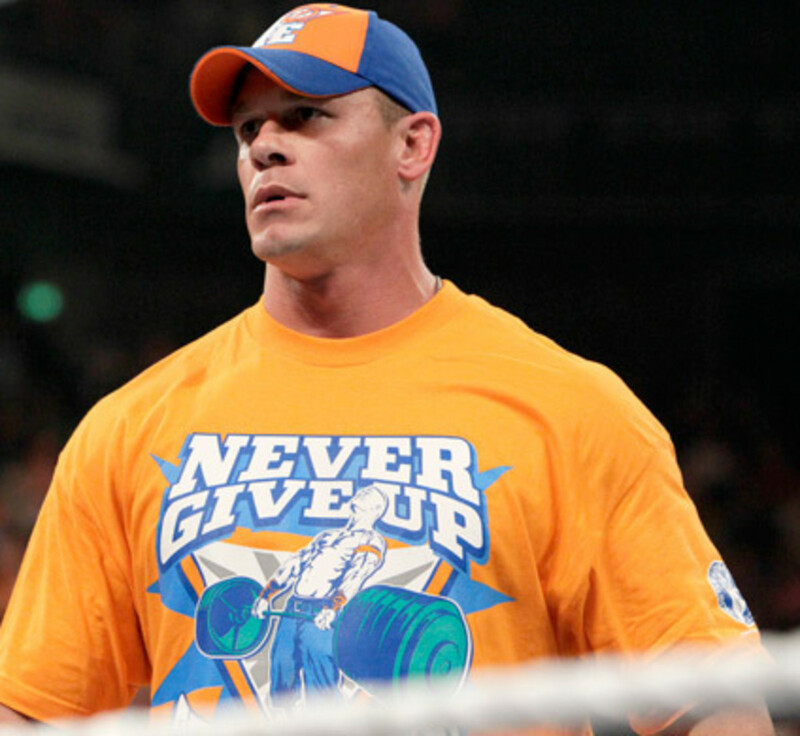 He did not use the moniker when he debuted on television and just went by his real name "John Cena." He wore a more traditional wrestling attire than the shirt, cap, jorts and sneakers he wears today. Cena was impressive in his debut. He nearly upset the then-champion Kurt Angle. Cena adopted a Vanilla Ice-like white rapper gimmick and became popular because of it. He may not have been the best rapper around, but he was skilled enough to be very entertaining. Unlike now, where Cena is both loved and hated, there was a time that nearly everyone liked John Cena. April 3, 2005 marked the beginning of Cena's ascendancy to the top. He beat John Bradshaw Layfield in the grandest stage of them all: Wrestlemania 21. The crowd cheered when Cena vanquished the reviled Layfield. Cena shed the rapper gimmick in favor of the marine gimmick in 2005 when he became the face of the company. He had to a better representative of the company, especially when granting wishes or doing charity work. He cannot be this foul mouthed edgy rapper anymore. The once-loved Cena would soon be reviled, as he won too much and was accused of derailing the push of many wrestlers such as Wade Barrett, CM Punk, and Daniel Bryan. He would also have endless matches with Randy Orton. Cena has accomplished a lot with a record-tying 16 world championships. He is supposedly tied with Ric Flair for this accolade. (However, many dispute this and say Flair has more than 20 reigns.) He also has multiple United States and tag team championships, but surprisingly has never gotten an intercontinental title reign. 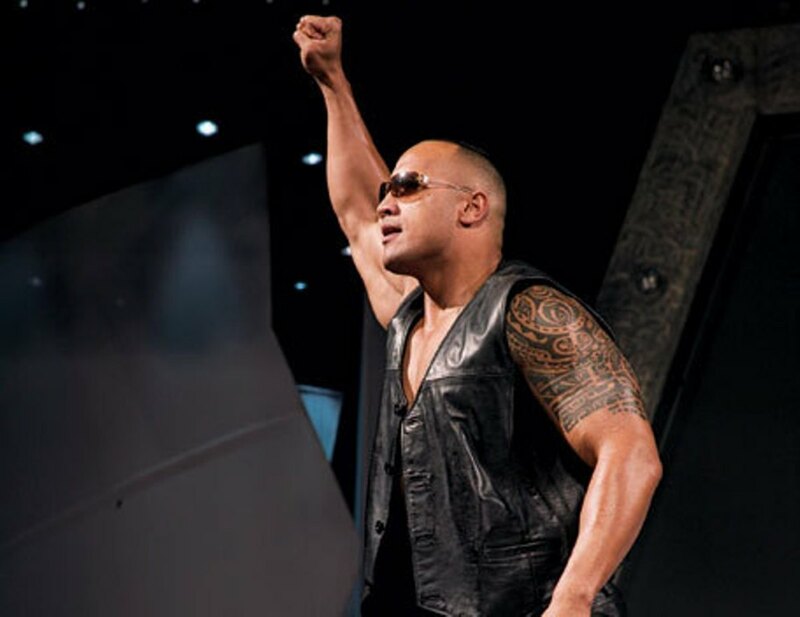 Cena is now a part-timer and is now following the footsteps of The Rock and venturing into movies and television. Andre the Giant was billed at the height of 7'4" and weight of 520 pounds. His size alone made him an instant attraction. With the average height of a French man being 5'8" to 5'9" during Andre's heyday in the 70's and 80's, Andre truly stood out. During his stint in the World Wide Wrestling Federation and the World Wrestling Federation, Andre was never pinned and has never submitted. While he did lose occasionally, it was mostly due to count-outs and disqualifications. While Andre has had hundreds of matches all over the world, he is best known for his match with Hulk Hogan at Wrestlemania 3 held at the Pontiac Silverdome. While it was no technical masterpiece, it was one of the most memorable Wrestlemania matches of all time. The most memorable part of the match was when Hulk Hogan body slammed the massive giant. It was the classic case of the unstoppable force against the immovable object. At last, the "undefeated" Andre was finally vanquished. Andre was also involved in a plot to rob Hulk Hogan of the WWF Championship. He connived with "The Million Dollar Man" Ted Dibiase and Earl Hebner in order to screw Hogan out of the gold. He immediately surrendered the championship to Ted Dibiase, and WWF president Jack Tunney nullified the results and had a tournament to determine the new champion. 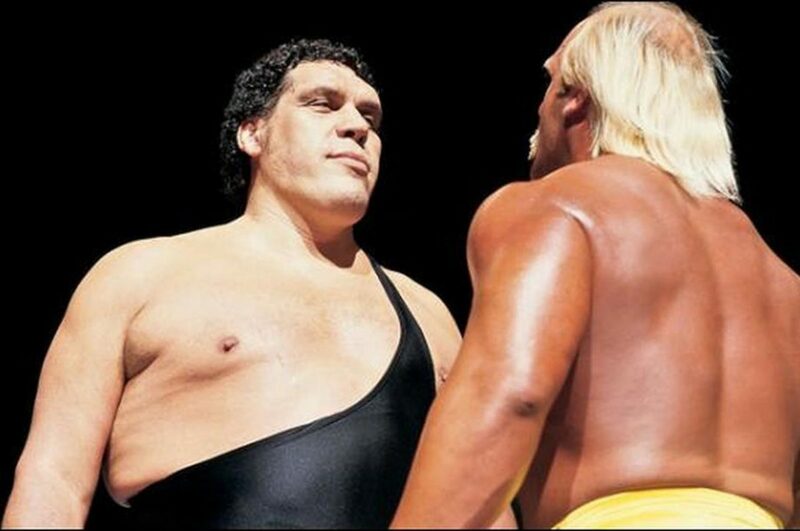 Andre would continue his feud with Hogan and this would culminate with a matchup between the Mega Powers (Hulk Hogan and Randy Savage) and the Mega Bucks (Ted Dibiase and Andre the Giant). Andre would then have several high profile feuds with "Hacksaw" Jim Duggan, Jake "The Snake" Roberts and Big John Studd. Andre would then form a tag team with Haku called The Colossal Connection. The team won the tag belts from Demolition. Demolition won the belts back from The Colossal Connection. This led to a rift between Andre and Haku. The team would lose again to Demolition in a house show in Honolulu and Andre and Haku began fighting. This marked the end of their partnership. Andre would no longer be a full-time wrestler and would just be a part-timer. He would make some sporadic appearances but mostly for interference or in a tag team due to Andre's accumulated injuries. October 9, 1992 was his last appearance in the WWF. He assisted the British Bulldog in beating the massive Earthquake. It was ironically at a house show in Paris, France. Andre died in his sleep of congestive heart failure. He would then be cremated and his ashes scattered in his ranch in Ellerbe, North Carolina. Paul Michael Levesque, also known as Triple H, is now the Executive Vice President of Talent, Live Events and Creative. He is mostly known as the driving force behind NXT and is being groomed to succeed Vincent Kennedy McMahon. He still wrestles occasionally though. He wrestles mostly on Pay-per-view events—most often during Wrestlemania. He also appears on air as an authority figure. 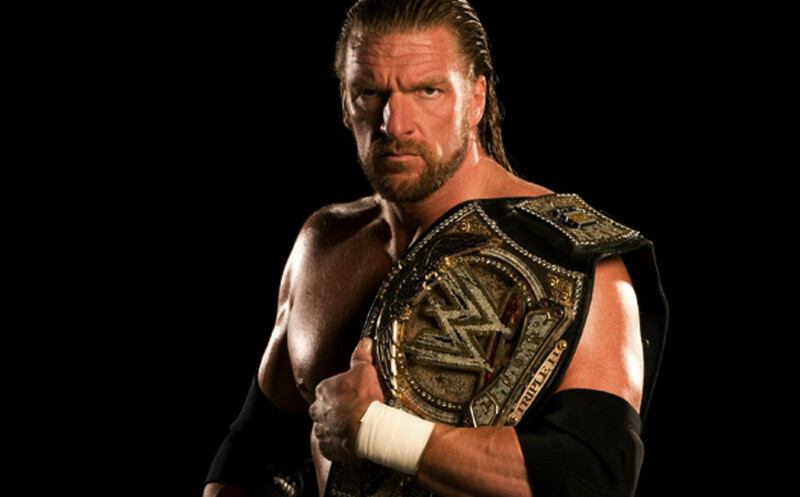 Triple H began his WWF career as Hunter Hearst Helmsley. He was a blue blood who was snobbish in nature. He would usually come to the ring with a gorgeous valet. He would even do a curtsy to put his aristocrat gimmick over the top. He had a manager during this time in Mr. Perfect. He also had two bodyguards during this phase in his career—Mr. Hughes and Chyna. 1997 had Triple H join up with Shawn Michaels, Rick Rude, and Chyna to form Degeneration X. This was the WWF's version of the New World Order. While the New World Order was about recruiting more people and doing an invasion angle, Degeneration X was just about two immature adults acting like rebellious teenagers and defying authority. Upon Shawn Michaels being shelved due to a back injury, Triple H forms the DX Army. He recruits X-Pac, Road Dog, and Billy Gunn to help him wreak havoc upon the WWF. In 1999, Triple H would leave DX and join The Corporation. He went from a goofy persona to something more serious. This culminated in 2000 when Triple H would become "The Game." He would adopt the persona he has to this day. He would be a cold and calculating wrestler who used his wits to outsmart the competition. Jim Ross dubbed him "The Cerebral Assassin." While Triple H has gotten to where he is through his own merit, he has caught a lot of flak for his dominant run in the early 2000s. He has vanquished popular stars such as Rob Van Dam, Booker T Bill Goldberg, and Scott Steiner, and this was not appreciated by the fans. They accused Triple H of burying them to feed his own ego. Triple H was part of Evolution. It was a stable that was similar to Ric Flair's Four Horsemen stable. Evolution represented the past—Ric Flair, the present—Triple H, the future—Randy Orton and Dave Batista. On the other hand, Triple H has helped elevate stars such as Randy Orton, Dave Batista, and Daniel Bryan to superstar status. 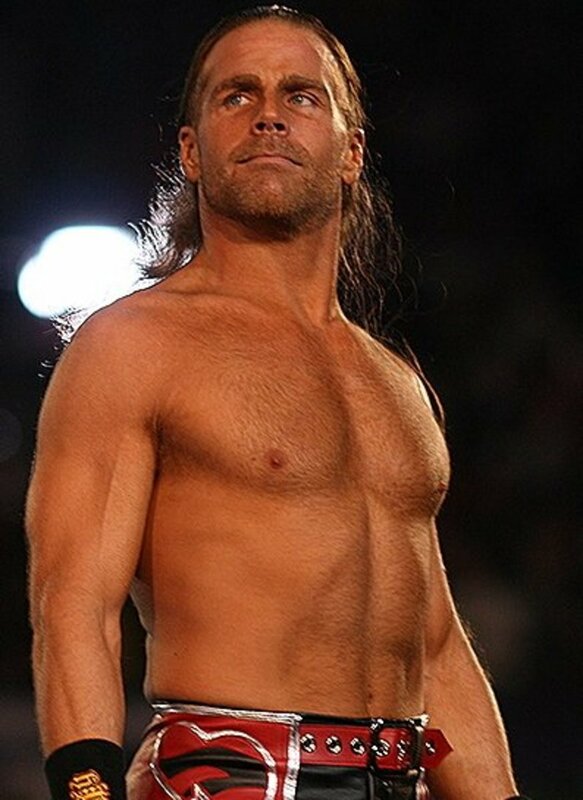 It is mind-blowing to think that a wrestler that was once Shawn Michaels' lackey would be running the WWE one day. The Mr. Perfect gimmick was as memorable as it was quite unique. Here you do not have a wrestler pretending to be a superhero such as The Hurricane or The Blue Blazer or a wrestler pretending to have a second occupation such as a Henry O Godwinn, Duke "The Dumpster Droese," or The Repo Man. You just have this perfect athlete that can not only wrestle but excel in other sports as well. Mr. Perfect, AKA Curt Hennig, is actually a natural-born athlete. So it was easy for him to do the vignettes. Wrestling is in his blood, as his father was the legendary Larry "The Axe" Hennig. The vignettes did a great job of establishing the Mr. Perfect character. 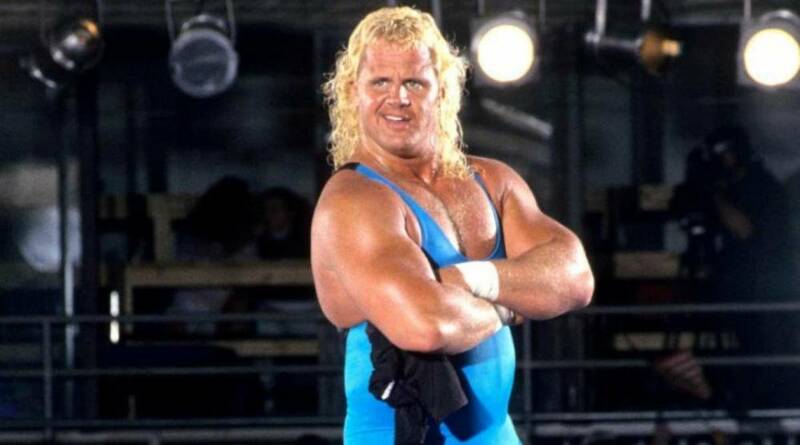 The vignettes showed Curt Hennig in various sports—baseball, golf, basketball, bowling, hockey, football, chess, table tennis, and horseshoes. In each vignette, Hennig would either beat someone or do something perfectly. Mr. Perfect was no scrub. He was a former AWA (American Wrestling Association) Champion. In order to boost his character's image, Perfect was undefeated for almost two years. He then had a program with Hulk Hogan where he and The Genius tried to end Hogan's title reign. This feud was very memorable as Mr. Perfect destroyed Hogan's belt backstage. Another memorable feud was between him and Bret Hart. He lost the feud and his belt on SummerSlam 1991. It is widely regarded as one of the best matches for the Intercontinental Championship in the company's history. Because of a back injury, Mr. Perfect would temporarily retire from in-ring action. He would serve as Ric Flair's executive consultant and as a color commentator alongside Vince McMahon. Perfect returned to the ring as part of Randy Savage's team in 1992. He had transitioned from heel to face. Hennig would then go on to have high profile feuds with Ric Flair and Lex Luger. Hennig would then again injure his back and would have a second stint as color commentator. He would also manage Triple H during this time. Mr. Perfect would soon leave the company thus ending the partnership. Mr. Perfect would jump ship to WCW and join the Four Horsemen. He betrayed the Horsemen and joined the New World Order. He wrestled there under his real name—Curt Hennig. Mr. Perfect would return to the WWF but was no longer pushed. He was used as enhancement talent for the WWF's young stars. 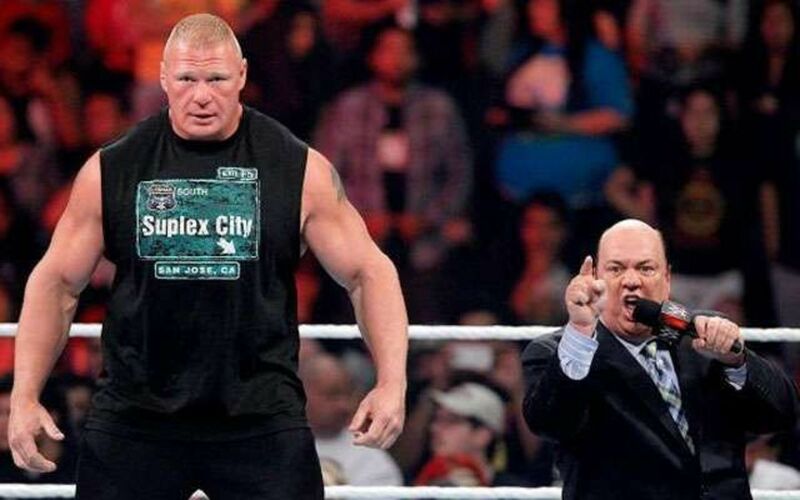 Mr.l Perfect would be released because of an alcohol problem and because of an altercation with Brock Lesnar. Mr. Perfect would then wrestle in the independents until his death at the age of 44 due to a cocaine overdose. Hulk Hogan is the Babe Ruth and the Michael Jordan of wrestling. His mainstream appeal is such that even non-wrestling fans know who Hulk Hogan is. He has made several movies and has been part of several television shows. He has also made countless guest appearances in shows ranging from The Tonight Show with Jay Leno to Larry King Live to Baywatch. Hulk Hogan began his career as a heel and was at one point managed by the legend "Classy" Freddie Blassie. Hogan's initial stint in the World Wrestling Federation was very brief, and he then took his talents to New Japan Pro Wrestling and the American Wrestling Association. Verne Gagne was a big fan of technical wrestling and did not want a brawler and showman such as Hogan to be the top dog. Despite the tremendous crowd support for Hogan, Gagne simply would not budge and kept the belt with Nick Bockwinkle. While Bockwinkle is a legend in his own right, he was not as charismatic as the emerging Hogan. This led to Hogan taking his talents back to the WWF. Hogan returned to the company and defeated Bill Dixon on his return on December 27, 1983. Hogan was a babyface now and no longer had Freddie Blassie in his corner. A day before, the Iron Sheik vanquished Bob Backlund in order to capture the WWF Championship. This was setting up things for a clash between the two for the WWF Championship. While Hogan could have just challenged Backlund outright, having two babyfaces fight usually splits the audience. Also, during the 80's the patriotism angle was very common where the American babyface battles the villainous foreigner. January 23, 1984 was the day Hulkamania was born. Hogan faced The Iron Sheik in Madison Square Garden. The Iron Sheik was accompanied by Hogan's former manager, "Classy" Freddie Blassie. Hogan became the first person in the WWF to break out of the camel clutch. He then drops the atomic leg drop on the Iron Sheik. Gorilla Monsoon would then announce the arrival of Hulkamania with the statement "Hulkamania is here!" Hogan was a dominant champion and had a lengthy four-year reign. He was finally dethroned by Andre the Giant but under dubious circumstances. Ted Dibiase and Andre colluded with Earl Hebner in order to screw Hogan out of the championship. Whether Hogan was champion or not, he was one of the largest drawing stars of all time. He also had mainstream appeal. He collaborated with popular musician Cyndi Lauper and this led to The Rock 'n' Wrestling Connection on MTV. He also teamed up with Mr. T to battle against Roddy Piper and Paul Orndorff in the first Wrestlemania. Heck, he even had his own cartoon in CBS called Hulk Hogan's Rock 'n' Wrestling. Hogan's run during the Golden Age of Wrestling had memorable feuds with Roddy Piper, Ted Dibiase, Randy Savage, Mr. Perfect, Andre the Giant, and King Kong Bundy. Hogan would be pitted against a dastardly heel or an unbeatable giant. While Hogan was everywhere in the 80's, the 90's saw the WWF slowly wind down Hogan's exposure. They began to promote new stars and were trying to move away from more jacked-up wrestlers due to a steroid scandal. In 1994, Hogan jumped ship to World Championship Wrestling. He jumped at a chance to get a fat paycheck and a chance to rejuvenate his career. 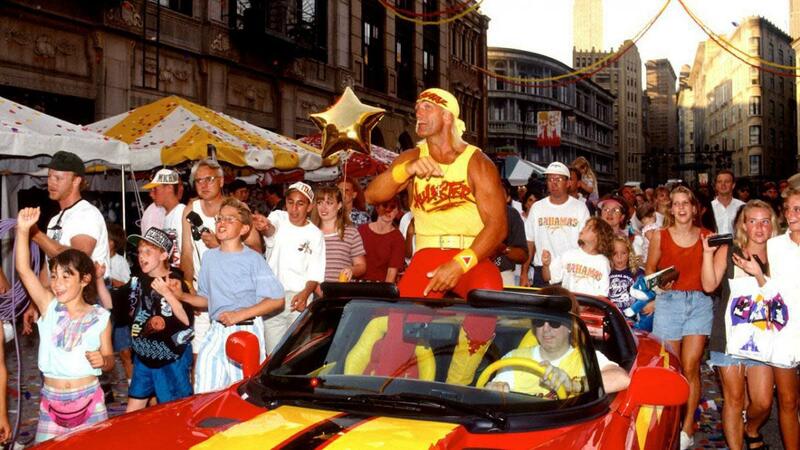 The first few years of Hogan's WCW career were a trip back in time. WCW tried to recycle his old feuds against people like Bobby Heenan and Earthquake. 1996 marked a hallmark in Hogan's career, as the New World Order was formed. WCW had just signed Scott Hall and Kevin Nash, and the trio would join forces to wreak havoc in WCW. The NWO angle got so popular that it nearly put the WWF out of business. The NWO got so bloated, however, with its numerous members and factions, that it lost its original magic. After Hogan left the NWO, he became a babyface again. He even won back the WCW World Heavyweight Championship back as a babyface. Hogan's last appearance was at Bash in the Beach 2000 where Hogan pinned Jeff Jarrett to win back his belt. Hogan left and was then berated by Vince Russo. This would be Hogan's last appearance with the company. Hogan would return to the WWF is 2002 as part of the New World Order. While the group started out strong, a string of bad luck and the WWF's lack of foresight doomed the faction. The company turned Hogan babyface after his Wrestlemania match against The Rock. Kevin Nash got injured. Scott Hall relapsed and gave in to his alcohol addiction. 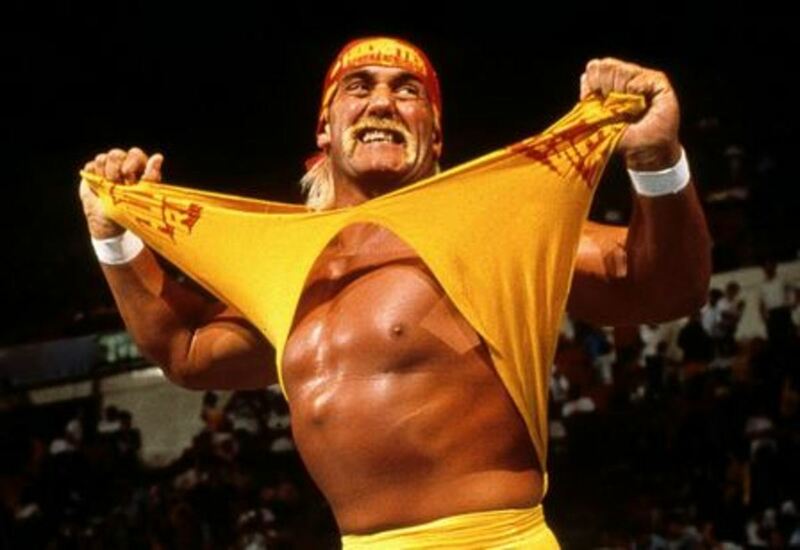 Hogan would then start a face run and fought the top stars of the company such as Shawn Michaels, The Undertaker, Triple H, Randy Orton, Brock Lesnar, and Kurt Angle. While Hogan won the championship once again, part of his run was used to elevate the company's top talent. He was no longer the dominant force that he was back in the 80's. Hogan would occasionally come back to the WWE for angles and appearances. His wrestling days, however, are now over. Well Zia the wrestlers before were larger than life. Sadly, the ones now are not. I still remember these classic wrestlers, it made wrestling popular due to them.